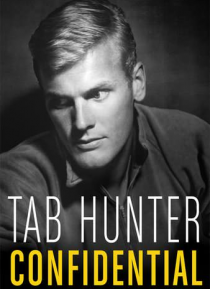 In the 1950s, Tab Hunter is number one at the box office and number one on the music charts. He is Hollywood's most sought-after star and America's boy next door. Natalie Wood, Debbie Reynolds and Sophia Loren are just a few of the actresses he is romantically linked to. Nothing, it seems, can damage Tab Hunter's career. Nothing, that is, except for the fact that Tab Hunter is secretly gay.